Super Savings Item! Free Shipping Included! 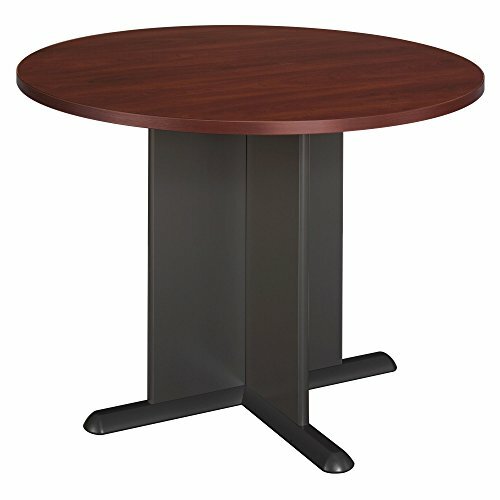 Save 36% on the Bush Business Furniture 42 Inch Round Conference Table in Hansen Cherry by Bush Business Furniture at Momiji Studios. MPN: TB90442A. Hurry! Limited time offer. Offer valid only while supplies last.